Raised Garden Planter free project. Build this raised garden planter using the free instructions available at the link. 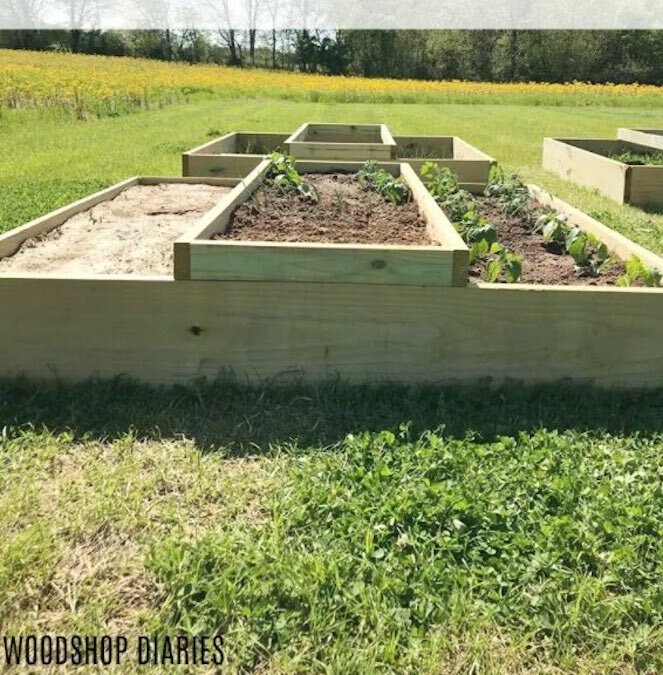 Build a raised garden bed using these free downloadable woodworking plans. Build a raised planter bed using these free instructions. Raised Garden Beds free building project. Build your own rot-resistant raised garden beds using these free step-by-step instructions.